Cowboy boots are in much the same was as the closely related cowboy hats, a true and evocative symbol of the wild west, bringing to life vivid scenes on the golden prairie and of the first pioneers. The cowboy boot was originally, and still is, first and foremost a work boot, and was made for entirely practical reasons, but the iconic shape and combination of materials has since taken a deep hold in both the fashion and casual world of today. Cowboy boots are almost always made of leather and have a fairly high heel and a often feature a pointed snout, although models also come with a more rounded toe, often called Roper boots. The design of the cowboy boot is as stated earlier purely practical, as the needs for an easy way to get into the stirrup (provided by the pointed boots) and combined with the high heel to secure the foothold, the cowboy boot accomplishes all this with no effort. In addition, due to the working environment and nature of the cowboys, where it was expected they would be out and about in all manner of weather, from extreme heat to blistering cold, the boot also needs to be one that keeps cool on hot days, and stays warm on cold days. Furthermore, a real cowboy boot reaches just below the knee, which also helps protect against snake bites and other insects and animals, not to mention brush and branches. 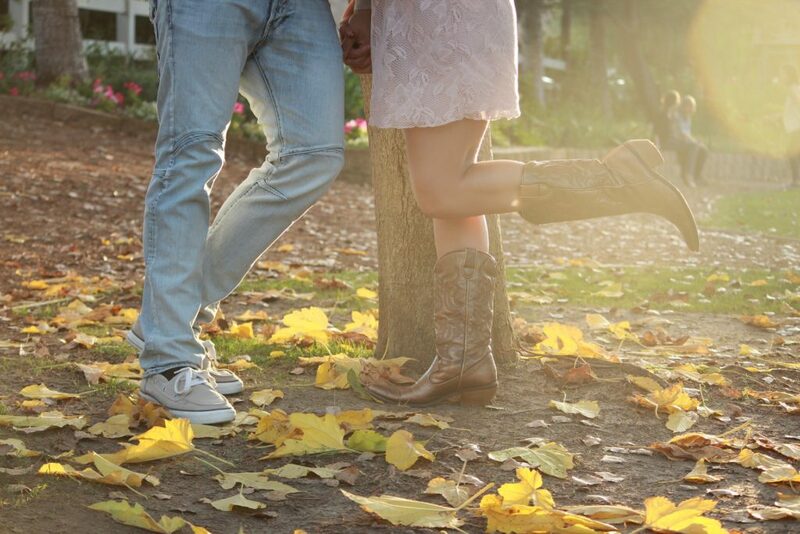 No one really knows who invented cowboy boots. 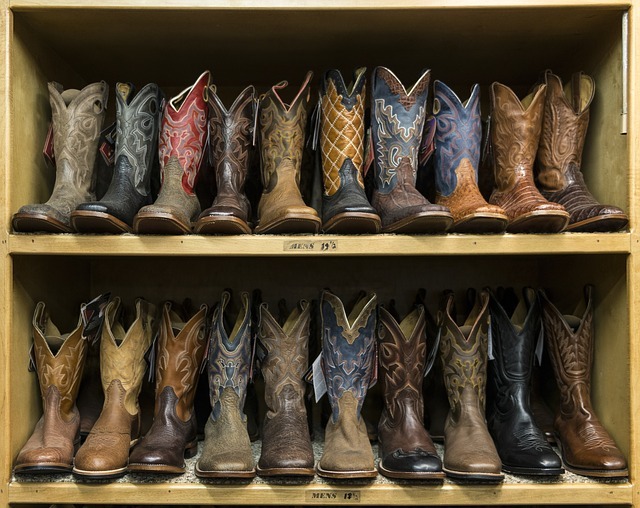 According to stories and legends, the first pair of cowboy boots were made in either Kansas or Texas. Apart from the location of the invention, the stories are identical. After the American Civil War, at the end of 1865, the Cowboys, driving cattle over great distances, saw the need for special boots. The boots used during the war did not fit the long rides that cowboys made on the cattle routes where they rode through tall thickets with thorns, over rivers and creeks, and where they sat in the saddle for many hours every day. In around 1870 an inventive cowboy took, according to the legend, his boots to a shoemaker and asked for a pointed snout so that the boot could more easily get into the stirrup, higher shafts so the boot could protect against thorns and insects, and a higher heel so that the foot not so easily slipped out of the stirrup when riding hard. 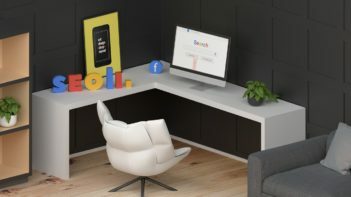 So in this way, the origins of the cowboy boot resembles very much those of the cowboy hat, in that the main reasons for innovation were the practical need. The strong leather of the cowboy boot was stiffened so the boot stayed upright and rigid, instead of sacking and bothering it’s wearers skin. 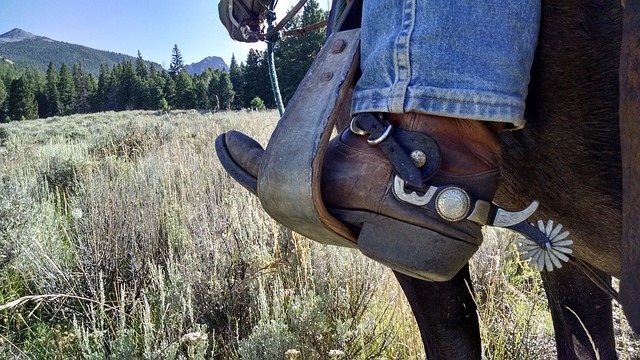 The high heel of the cowboy boot had a further advantage, in that it made it possible for the rider to disengage from the boot when an urgent need arose. 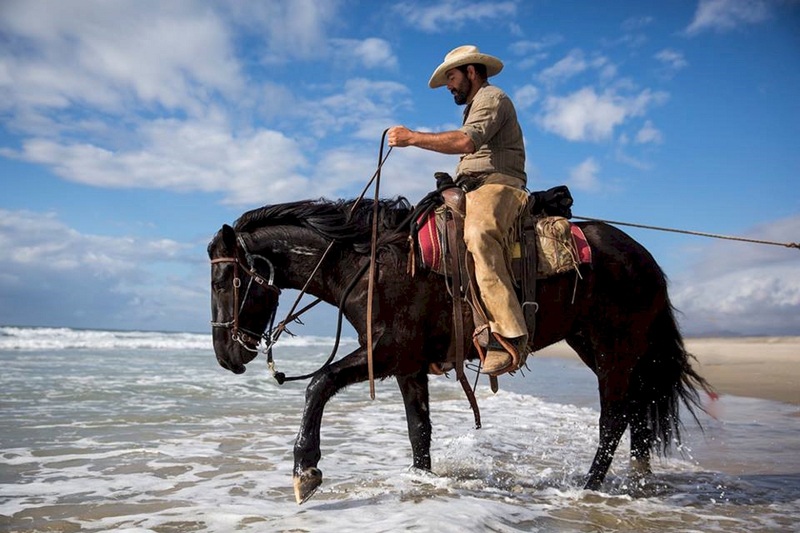 As could happen in those times on bad patches of road, the stubborn mules or scared horses could become riled up or scared by something, and take off in a great hurry without regard to it’s human companion. Similarly, if the animals fell into a ditch or ravine, it was vital that the cowboy was not strapped in too well, so that he could escape in due time. In the beginning, all cowboy boots were handmade according to the owner’s specific needs and wishes, which meant that a pair of cowboy boots were quite expensive to have made early on. Not long after the invention of the cowboy boot had made it’s explosive round throughout the continent came innovators and copycats producing post-order readymade boots, but these were of lower quality and did not have the same level of prestige, and did not last as long in the rough, and so many a cowboy throughout time has been judged, not on his cover, but on the quality of his boots when first appearing on a new ranch, ready to join the working men. As with cowboy hats, cowboy boots were given their shape from practical values, but cowboy boots managed to at the same time become one of the most popular symbols of both the wild west and their owner’s social status. In short, the world of fashion and style entered the world of cowboy boots that previously were left to independent shoemakers alike. As this evolved, the pattern of applied designs evolved from pure embroideries of the same color as the boots, to being extravagant patterns in all colours and of many different materials.